1. Taylor Taylor performing at the Grand Ledge Opera House in Grand Ledge on January 29, 2016. More information here . 2. 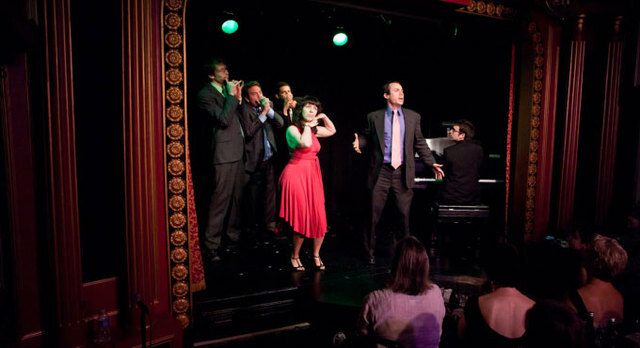 Wharton Center Presents: Broadway's Next H!t Musical at the Wharton Center for Performing Arts in East Lansing on January 29, 2016. More information here . 3. 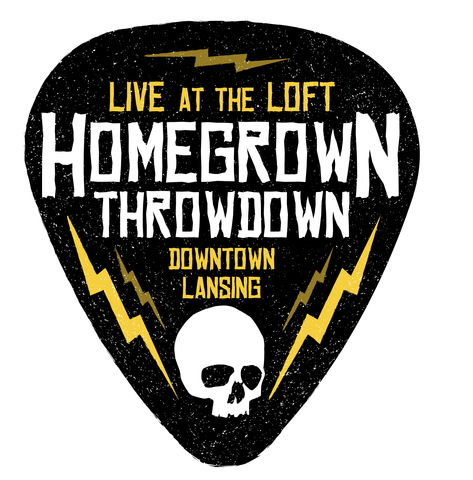 Q106 Homegrown Throwdown: Week 3 at the Loft in Lansing on January 29, 2016. More information here . 4. Art & Craft Beerfest at the Creative Corridor REO Town Cadillac Room in Lansing, January 29-30, 2016. More information here . 5. Chili Cook-Off at Capitol Harley-Davidson in Dimondale on January 30, 2016. More information here . 6. 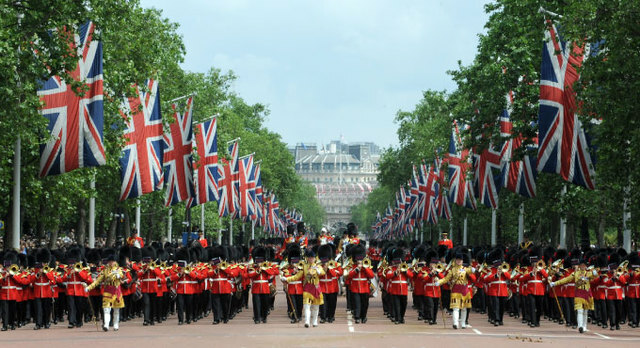 Wharton Center Presents: Band of Royal Marines with the Pipes, Drums of the Scots Guard at Wharton Center for Performing Arts in East Lansing on January 30, 2016. More information here . 7. Wine and Canvas at the Lansing City Market in Lansing on January 30, 2016. More information here . 8. MSU Men's Basketball vs Rutgers at the Breslin Student Events Center in East Lansing on January 31, 2016. More information here . 9. 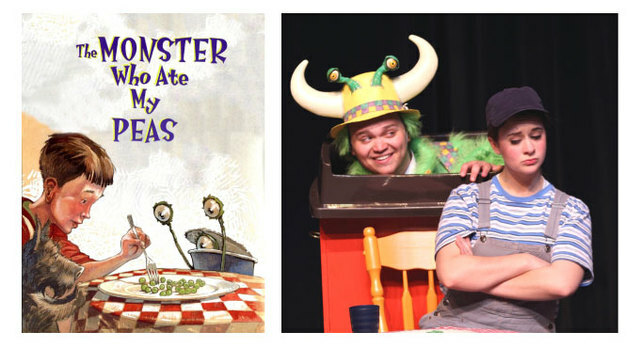 Wharton Center Presents: The Monster Who Ate My Peas at the Wharton Center for Performing Arts in East Lansing on January 31, 2016. More information here.